4 Solid Tips to Keep Your Blog Secure! In the online world, almost everything is prone to security issues. Your blog is no exception. If you do not take precautions to protect your blog from crackers, it can mean a lot of revenue loss. It can also mean a complete catastrophic failure for your blogging adventures. Just imagine the situation if a cracker gains access to the administration panel and deletes all your pages and posts and you're left with no backups. 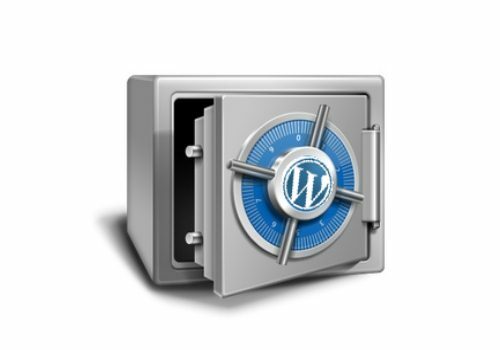 There have been many such cases and so you should not take the security of your blog lightly. In this blog post, I will explain four tips that are very simple to implement but very helpful in protecting your blog from hacking attempts and other types of attacks. Always update your blogging script to the latest version. Older versions of web scripts often contain exploits and vulnerabilities. Hackers often exploit these vulnerabilities to gain a backdoor entry to your server. For this reason, you should always upgrade to the latest version of the script as soon as it becomes available. The same goes for plug-ins also. 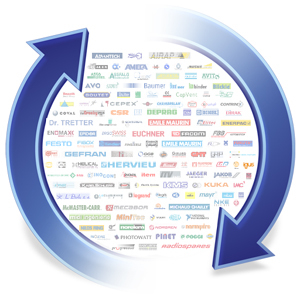 As soon as new versions of the plug-ins become available, you should upgrade them. Always use strong passwords. Studies find that the use of a weak password is the main weak point used by crackers. Never use passwords that can be easily guessed by others. For example, you should never use your name, your pets name etc. Also, you should never use generic passwords like ‘password123’, ‘asdf123’, etc. Use strong passwords consisting of random characters. Remember to keep your password somewhere safe. 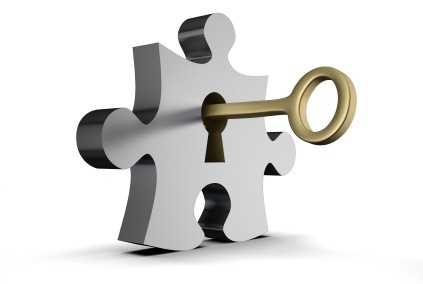 The best option is to use a password vault software such as KeePass. 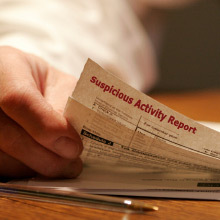 Regularly monitor logs for suspicious activities. Your hosting company will probably provide you with a script such as Awstats to monitor visitor activity on your blog. You can use the software to monitor suspicious activities as well. If you find something suspicious going on, you can either take measures on your own or inform your hosting company. You should also monitor your database and other crucial files regularly for suspicious changes. Hackers often insert code or spam links to the database and other files of your blog. If you do not look for these carefully, these may go unnoticed. For this reason, it is a good idea to regularly monitor your database and files for any suspicious changes. Take regular backups. If you have backups, it won't be a big problem even if all your files get deleted in a hacker attack. All you have to do is reinstall your blog script and restore your files using the backup. Your blog will be up and running within no time. If you are using WordPress, there are several backup plug-ins that you can use. I would recommend taking backups on a daily basis. Aditya Venkatesh is a technology-enthusiast and blogs on AdiWebs. In the past, he worked as a technical writer for a well-known web development company in Hyderabad, India. He has a Master’s degree in Engineering. He is also a hobby photographer. 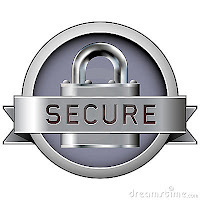 BloggingeHow | Making Blogging Simpler: 4 Solid Tips to Keep Your Blog Secure!